Who's the author? 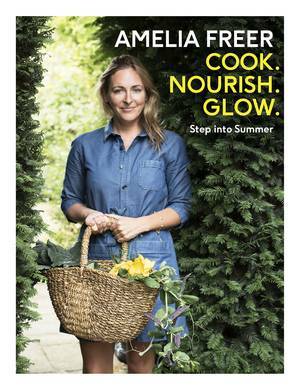 Nutritional therapist Amelia Freer, author of the incredible bestselling Eat. Nourish. Glow. and cookbook Cook. Nourish. Glow. 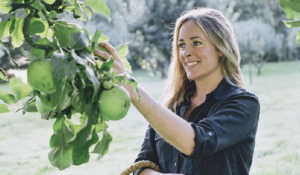 Amelia's clients include the likes of Sam Smith, Victoria Beckham and Kirstie Allsopp. What's it about? Amelia is back with her most comprehensive book yet. 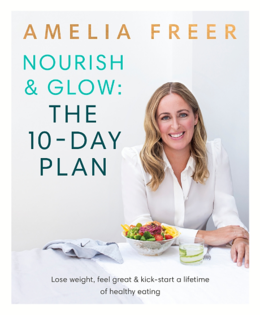 Nourish & Glow showcases Amelia's unrivalled easy-to-follow 10 day meal plan and promises to fundamentally transform the way you shop for food, cook and eat: now and forever. 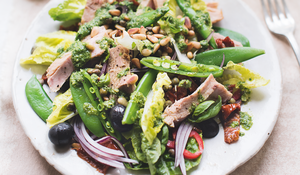 Good book for: Those wanting lose weight, feel great and kick-start a lifetime of healthy eating. 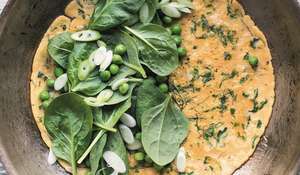 This ultimate guide includes over 50 exclusive gluten, dairy and refined sugar free recipes, complete with vegan and vegetarian alternatives.